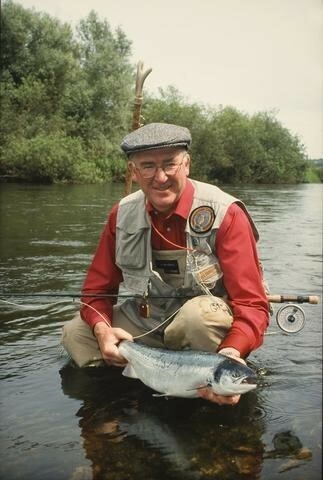 We are sad to report the death of Peter O’Reilly, hugely respected fly fisherman, caster, tier, guide and advocate for wild trout, in his role as a WTT Vice-President. Condolences from all at WTT to Peter’s many friends and family. There is a consultation underway regarding net fishing management along the south coast from the Devon/Dorset border to the Hampshire/Sussex border including the Isle of Wight. 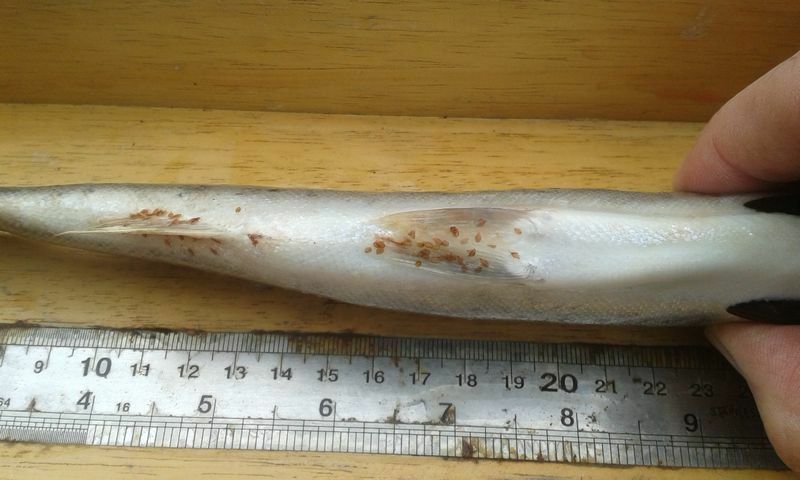 The proposals will potentially affect sea trout and salmon which may be caught as a ‘by-catch’ in nets targeting other fish such as mullet and sea bass. WTT has responded to the consultation and we would urge others to do so in order to protect our valuable fish stocks. The consultation is being run by the Southern Inshore Fisheries and Conservation Authority (IFCA) and it closes on 7 December. UPDATE: The Angling Trust have produced a good, robust response to this consultation and a press release. We are absolutely delighted that the Garfield Weston Foundation has awarded WTT a grant of £20,000 for a project called ‘Wild Trout Trust Futures’. We’ll use the money to fund parts of our core work of advice and project delivery. For example, we will invest some time in understanding the impact of our work by carrying out post-project reviews and ‘lessons learned’ and communicating the impact of that work to a wider audience; we’ll look too to where our conservation role might be in future years. Save our Rivers & Lakes! Agricultural pollution is having a major impact on our rivers. Many anglers see the problems but are frustrated that not enough is being done to tackle them by the relevant Government agencies. We would encourage everyone to support the Salmon and Trout Conservation UK campaign to report incidents via their incident map as well as through the relevant agencies for each country (EA, NRW, SEPA). In 2014, the Eastridge Estate on the River Kennet in Berkshire (with Windrush AEC) won a WTT Conservation Award for a large-scale project that improved in-river habitat, fish passage and wetland meadows. Now, a beautiful video, produced by Chalkstream Fly, highlights the ongoing work and ethos of the Estate. We are gathering lots for our Spring Auction! If you, your club or syndicate would like to donate a fishing day, please get in touch with Denise: dashton@wildtrout.org. Flies, books, art and unusual lots also very welcome. The auction is a big event for us, not only raising valuable funds to enable us to deliver habitat improvement work, but acting as a showcase for a huge range of fishing opportunities. Our aim is to make the auction accessible to all, with plenty of affordable lots as well as top class fishing at home and abroad. The auction takes place 8-17 March but we have started to build the catalogue of what should be 300 or so lots now. More details on our auction page. Limited stock, order now to receive your calendar just in time for Christmas! 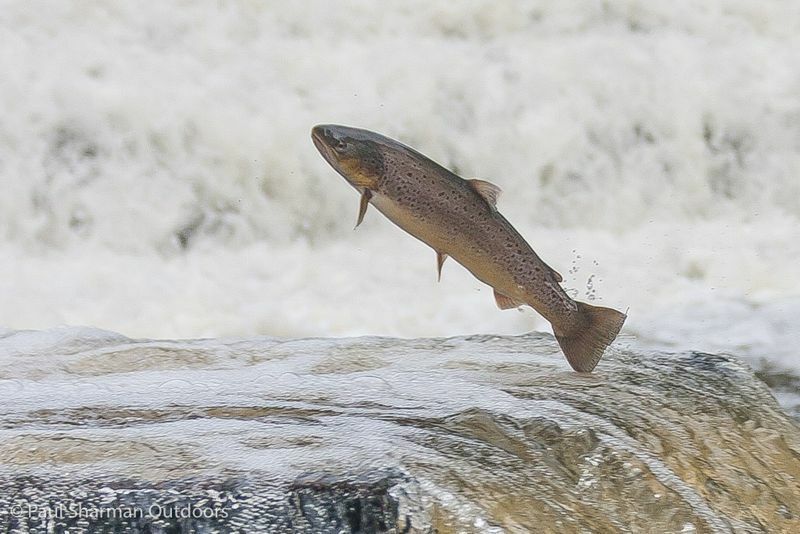 A donation of 50p from every sale of the calendar will be made to the Wild Trout Trust. 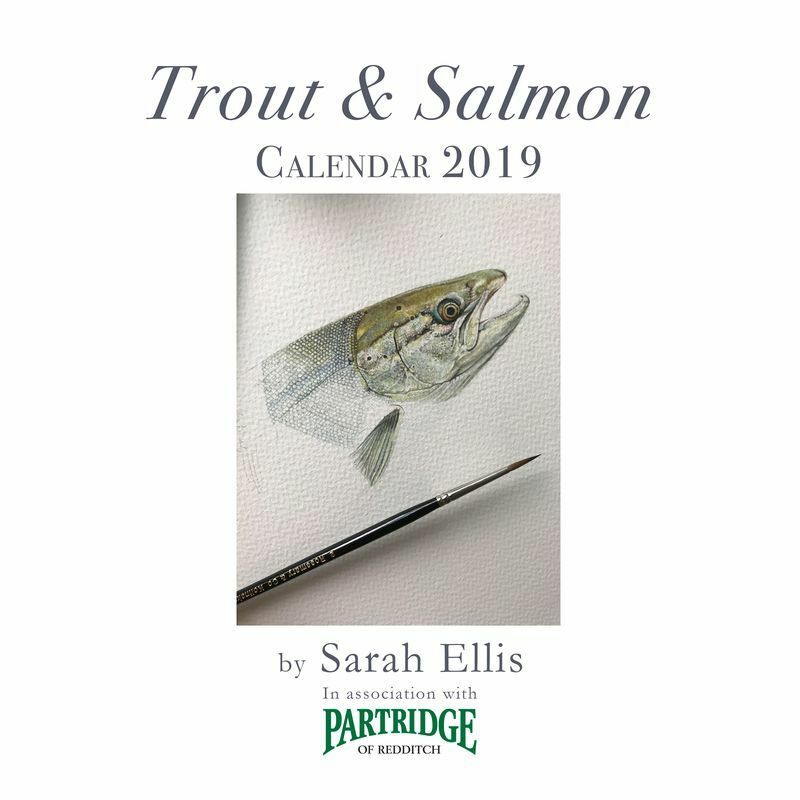 This calendar will be available from Glasgow Angling Centre, Sportfish, Sarah Ellis or from the Partridge of Redditch website. News from the north.… WTT Research & Conservation Officer, Jonny Grey, reports that brown trout are beginning to spawn on the Aire in Yorkshire. The noteworthy aspect of this is that the majority of redds so far have been found within the reaches that he has been working with Bradford City AA to improve. 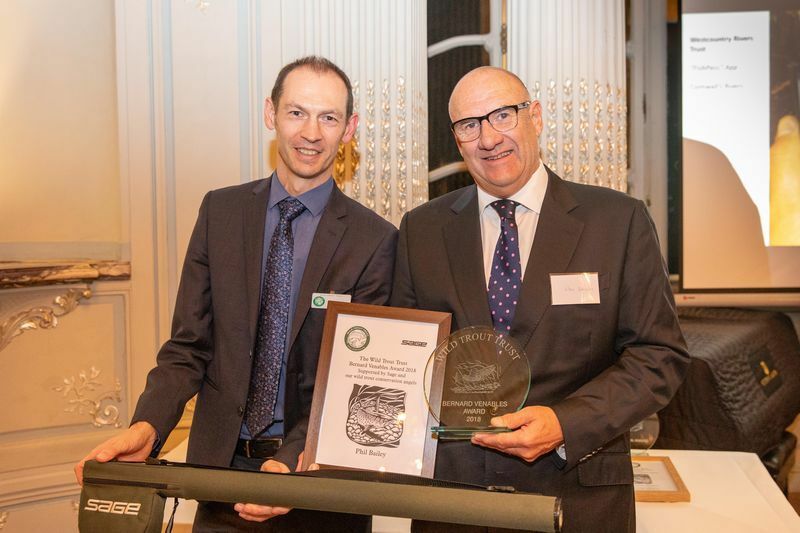 Around 100 people gathered in the ballroom of the Savile Club in London to celebrate the tremendous contributions of individuals and groups to improving river habitat. 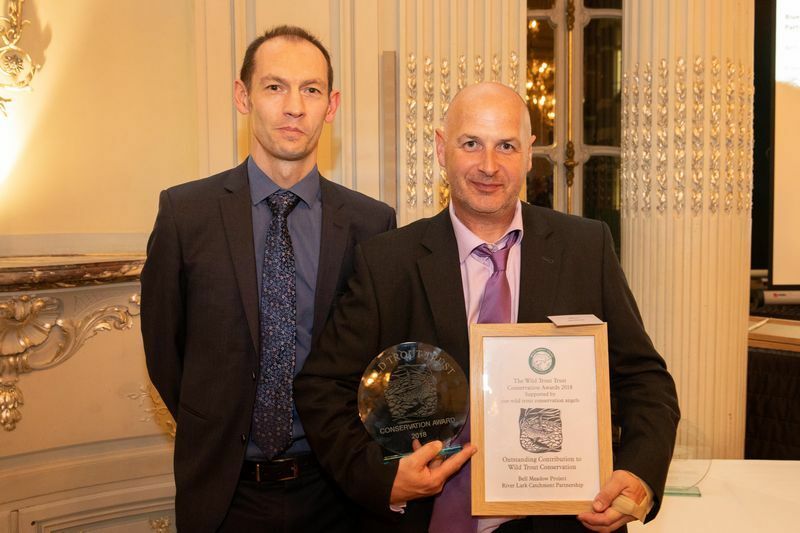 It is always an uplifting experience to see the dedication, determination and expertise that is demonstrated in the projects competing for the annual Wild Trout Trust Conservation Awards. The awards are judged by Dr Paul Gaskell and Shaun Leonard of the Wild Trout Trust and Martin Jaynes of the River Restoration Centre. Phil is an ambassador for wild trout (and WTT), an event organiser, Riverfly monitor, tree planter, weed planter, woody debris installer and invasive species annihilator. His friends, in their proposition, noted of Phil that “His continued energy, enthusiasm, commitment and sheer hard work to benefit wild trout and grayling populations know no bounds, in what is now his eighth decade. In short, improvement of conditions for fish, and being out on (and in) the river, are his main passions in life”.